A photo of Selena Gomez on a shoot of her new music video! So, was it real? 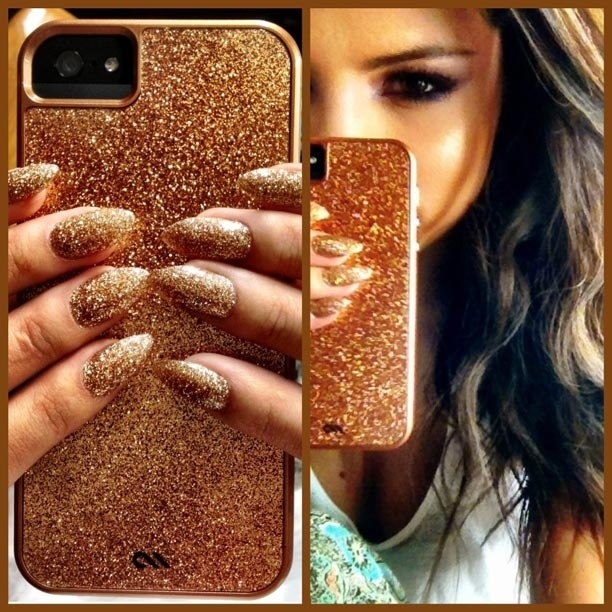 Selena`s nails are the same as they were in a picture she posted to her Facebook a few days ago. 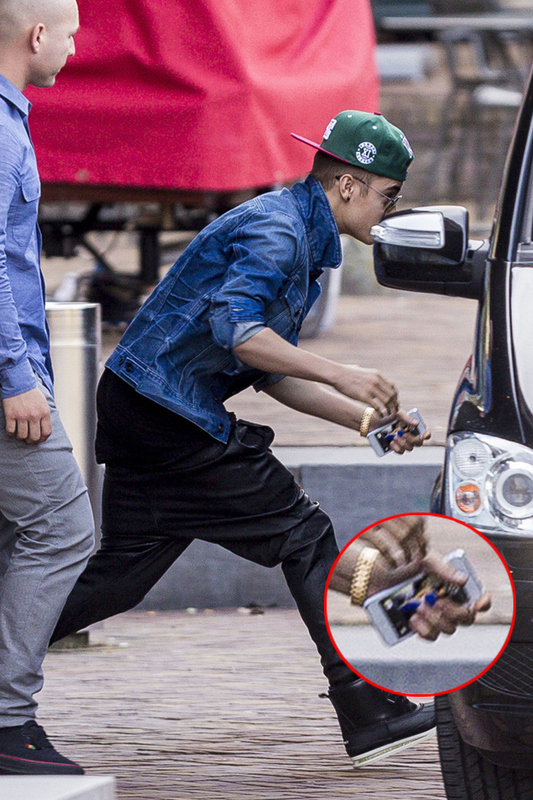 So the now-deleted picture is brand new. MMA fight ends with RomanceLadies, for your treat! the man who is deported from Saudi Arabia for being too HANDSOME.